In a recent study in Public Health Reports, researchers examined the effect of childhood adversity on children’s use of mental health services. Through ASPPH, SOPHAS, and This Is Public Health, ASPPH offers a variety of ways to showcase your institution to help find the students who are looking for programs like yours. This self-paced, interactive, competency-based, case study teaching module is a great resource to incorporate in lesson planning for summer or fall 2019 curricula. CDC Public Health Emergency Preparedness and Response Applied Research released a funding opportunity to support innovative research to improve the ability of CDC and its partners, especially state and local health departments, to effectively prepare for and respond to public health emergencies and disasters. 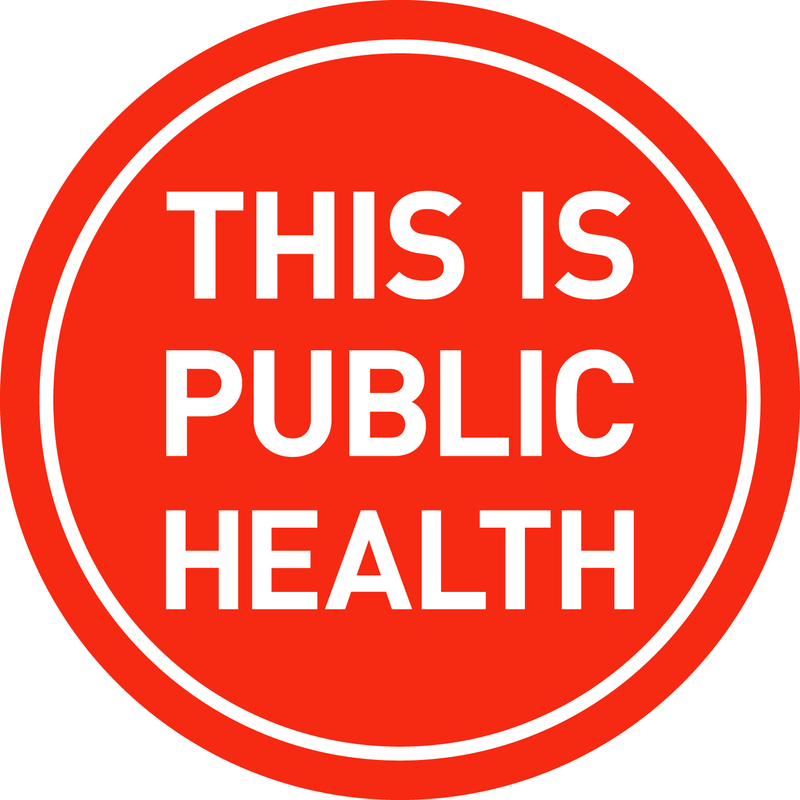 In a recent study in Public Health Reports, researchers conducted a study looking to (1) identify key features of preparedness and the primary concerns influencing state and local public health officials’ decision to implement social distancing—the practice of restricting contact among individuals to prevent the spread of infectious disease—measures, and (2) determine whether any particular factor could explain the widespread variation among health departments in responses to past communicable disease outbreaks. ASPPH Fellow creates the “It’s Asthma” Infographic Series focuses on providing health education about indoor environmental asthma triggers to adolescents and emerging adults with asthma. The series was created to assist health educators, public health professionals, health care providers, organizations, and others in their efforts to provide adolescents and emerging adults with information about indoor environmental asthma triggers. Last week members of the ASPPH's This Is Public Health (TIPH) team were in Oklahoma to educate the Oklahoma community about public health. 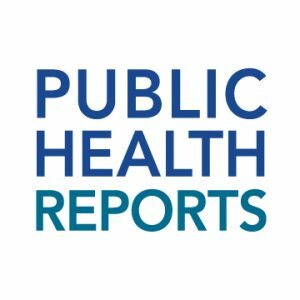 In a recent study in Public Health Reports, researchers obtained data on the present-day status of public health workforce training and the use of a public health learning management platform called Training Finder Real-Time Affiliate Network (TRAIN) in state health departments, and used this data to help identify issues with and improve training. 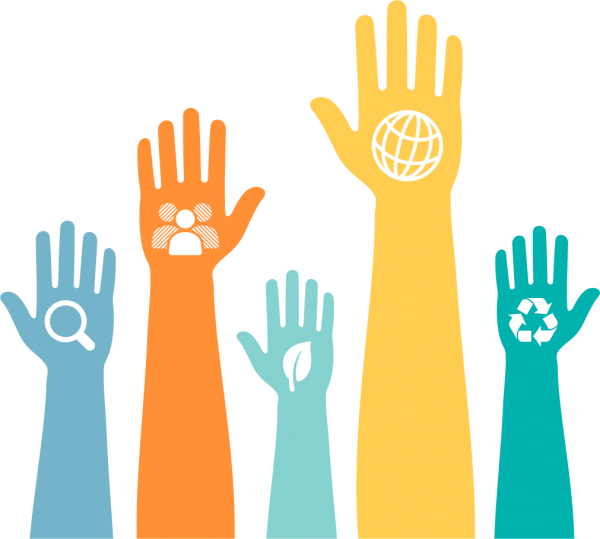 The 2019 Undergraduate Public Health and Global Health Education Summit brought together undergraduate faculty to learn, network and engage with peers.